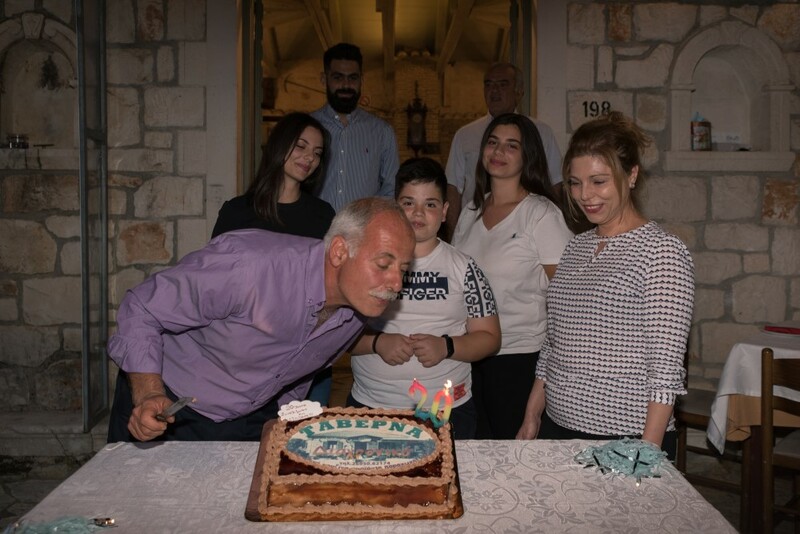 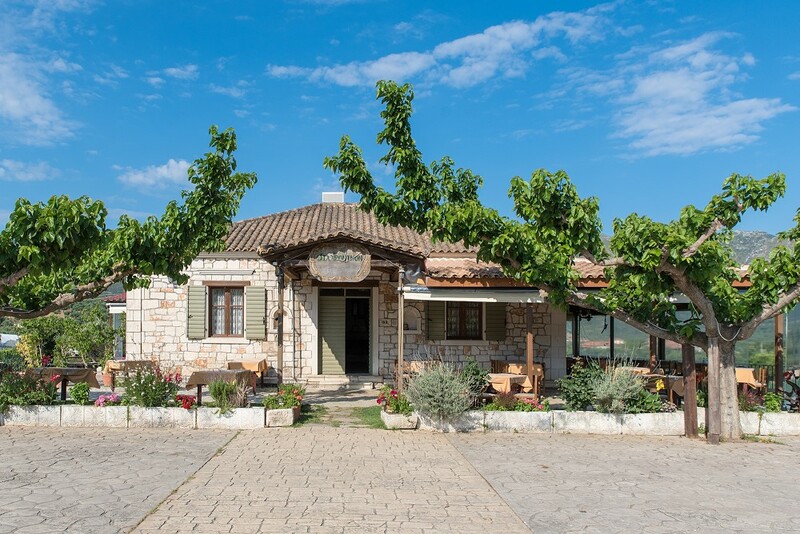 A farm, a family, our homestead, dedication and all that grows in our land, here at Skoulikado, in the heart of Zante countryside. 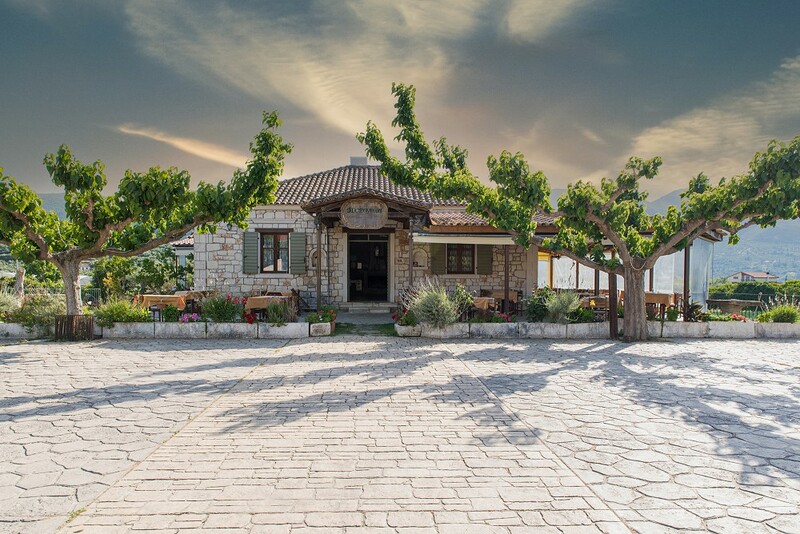 Every day we take up work early and make sure that our kitchen is full with fresh, homegrown groceries and goodies, including fine quality meat, vegetables virgin olive oil and local wine. 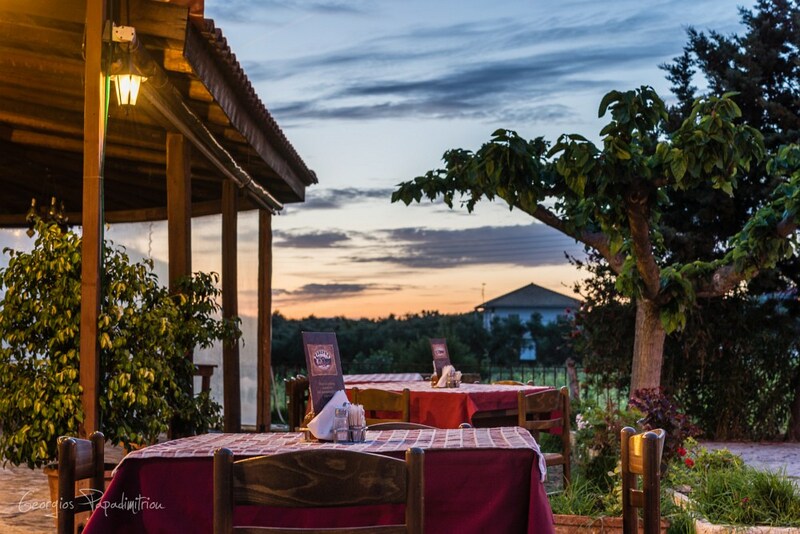 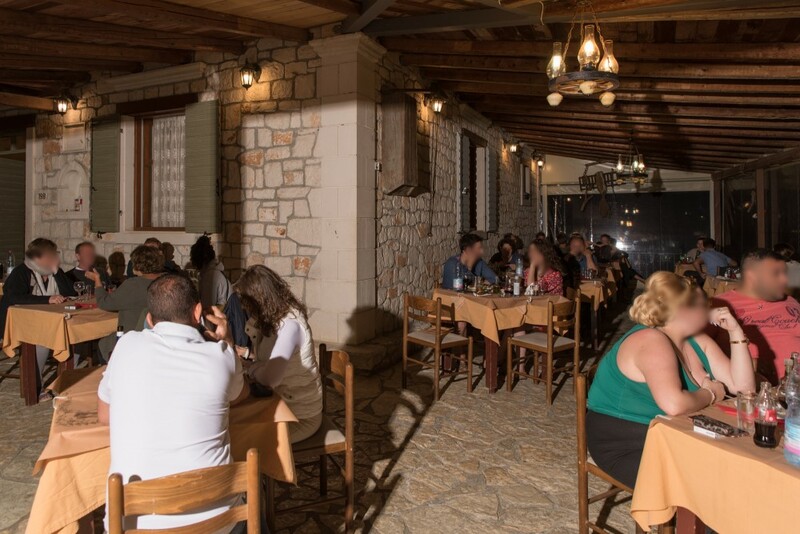 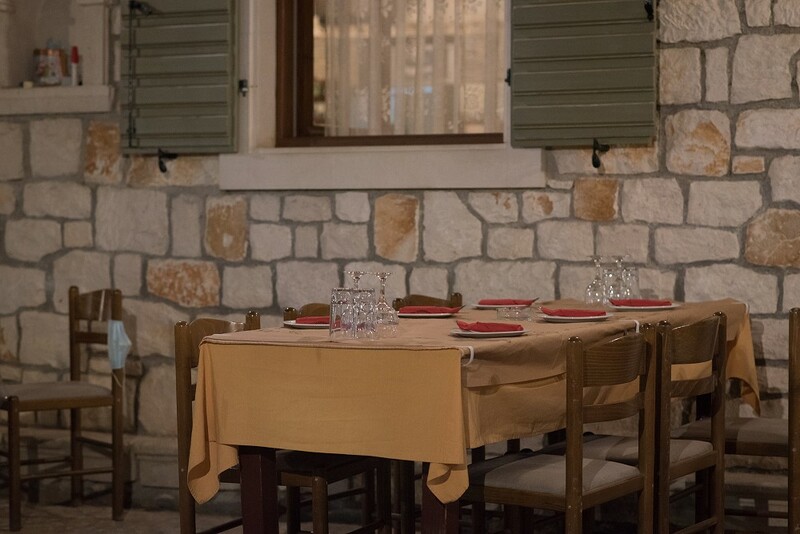 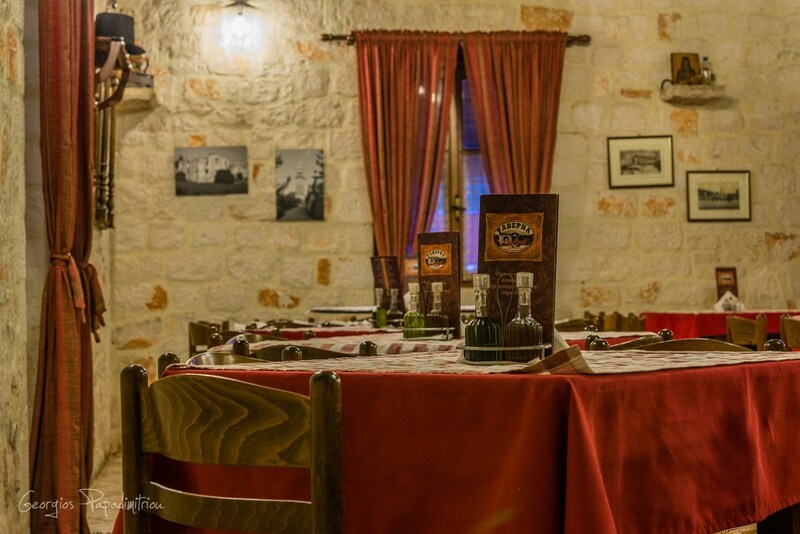 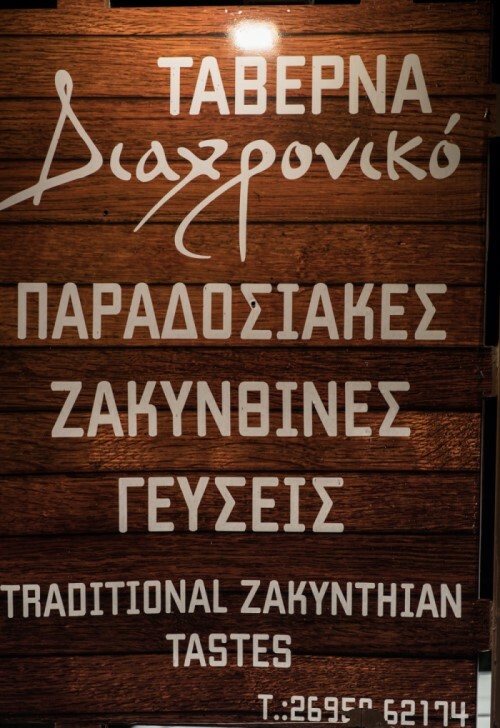 In our restaurant you will not find strange flavour combinations like elsewhere, but only original, traditional roasted or stewed dishes, all part of the long history of Zante Island. 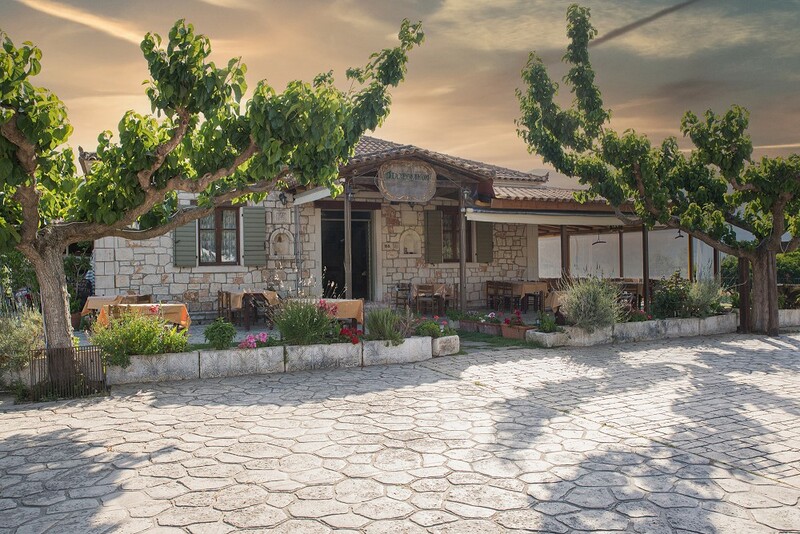 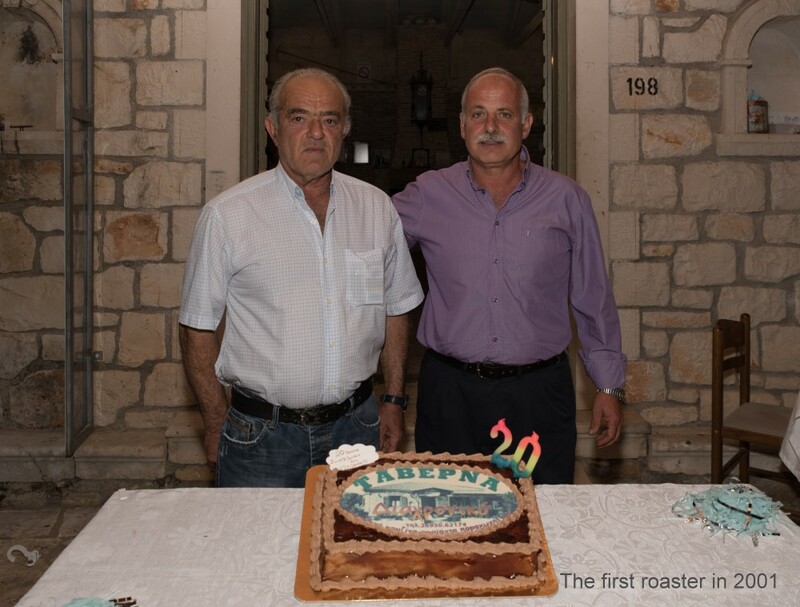 Timeless is what Diahroniko means after all; the fruit and harvest of our homeland, the taste of our heritage, from our farm to your table.